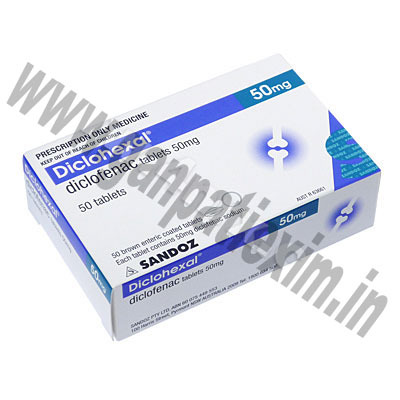 Apo-Diclo EC, more commonly known as Diclofenac Sodium. 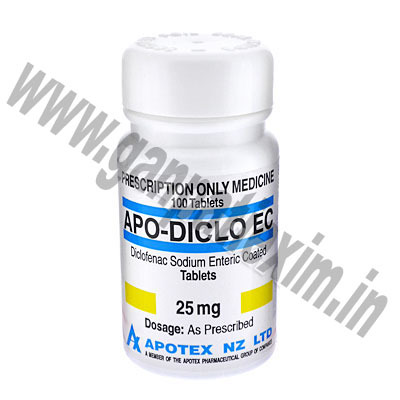 Apo-Diclofenec, more commonly known as Diclofenec. 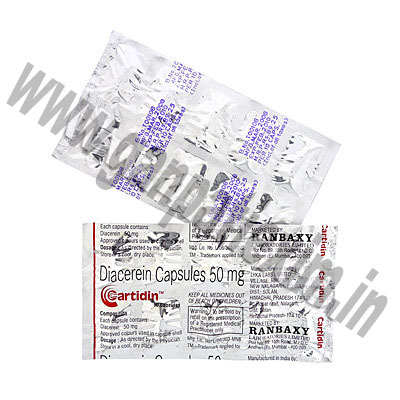 CARTIDIN, more commonly known as DIACEREIN. 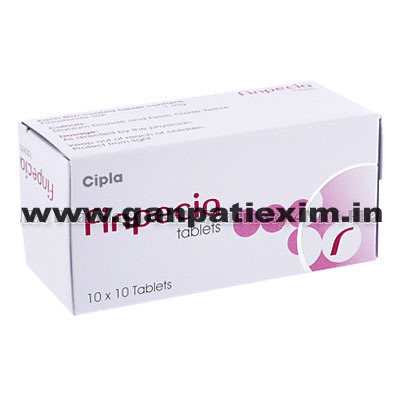 Cobix (Celecoxib) is used for treatment for pain and inflammation from arthritis, or strained joints. Generic Celecoxib provides powerful, 24-hour relief from osteoarthritis. Celebrex is also approved for the treatment of adult rheumatoid arthritis, acute pain, and primary dysmenorrhea (painful menstrual cramps). D-Penamine, more commonly known as D-penicillamine. 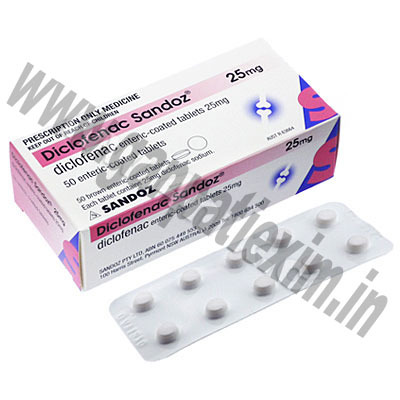 Diclofenac Sandoz, more commonly known as Diclofenac Sodium. Diclohexal, more commonly known as Diclofenac Sodium. 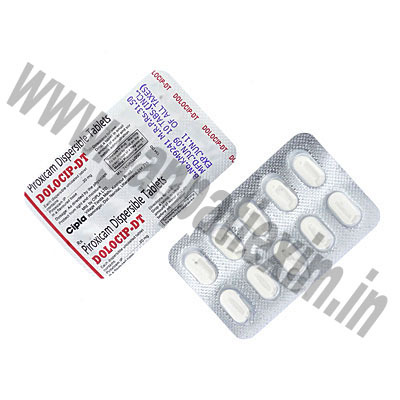 DOLOCIP DT, more commonly known as PIROXICAM IP. Dynastat Injection, more commonly known as Parecoxib Sodium. Finpecia is is used to treat male pattern baldness. It prevents the body from converting testosterone into Dihydrotestosterone (DHT), which reduces hair loss and promotes regrowth of lost hair. Kenacort-A Injection, more commonly known as Triamcinolone Acetonide. Methoblastin, more commonly known as Methotrexate. 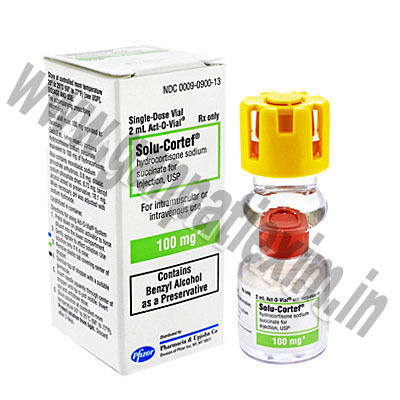 Myocrisin Injection, more commonly known as Sodium Aurothiomalate. 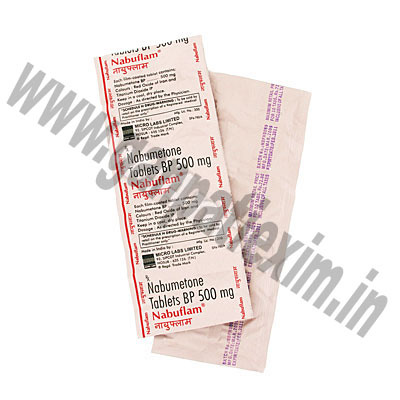 NABUFLAM, more commonly known as NABUMETONE BP. 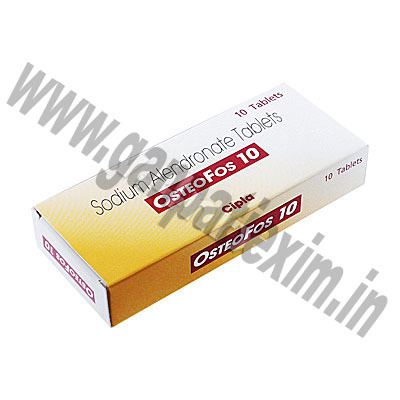 Osteofos (Sodium Alendronate) is for the treatment or prevention of osteoporosis (thinning of bone) in postmenopausal women. It reduces the chance of fractures, including those of the spine and hip. It is also a treatment to increase bone mass in men with osteoporosis. Piram-D, more commonly known as Piroxicam. 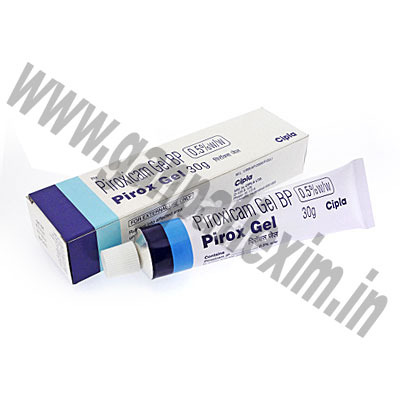 Pirox Gel, more commonly known as Piroxicam BP. 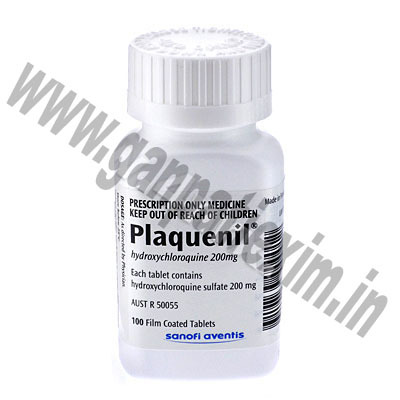 Plaquenil (Hydroxychloroquine Sulfate) is used in the treatment of various rheumatic diseases, particularly systemic lupus erythematosus (SLE or \\\"Lupus\\\") and rheumatoid arthritis. 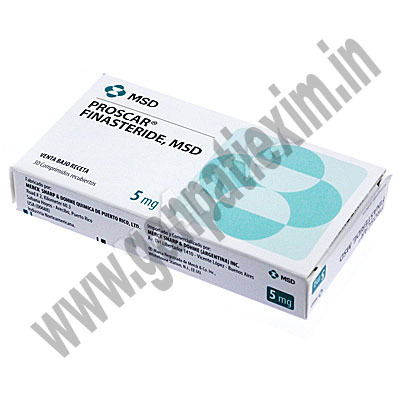 Proscar (Finasteride) is a competitive inhibitor of the enzyme 5 reductase which converts testosterone to dihydrotestosterone (DHT). Thus resulting in decreased serum levels of DHT. 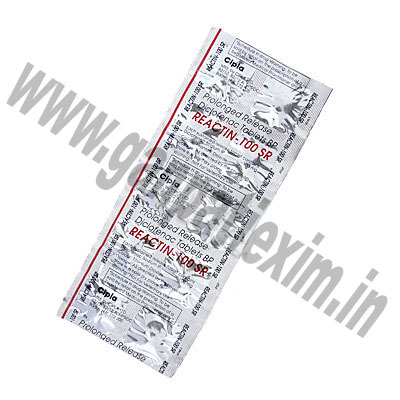 Reactin SR (Diclofenac Sodium) is used to relieve the symptoms of arthritis. It is also used to relieve pain caused by different conditions. Reactin SR may also be used to treat other conditions as determined by your doctor. Ridaura, more commonly known as Auranofin. 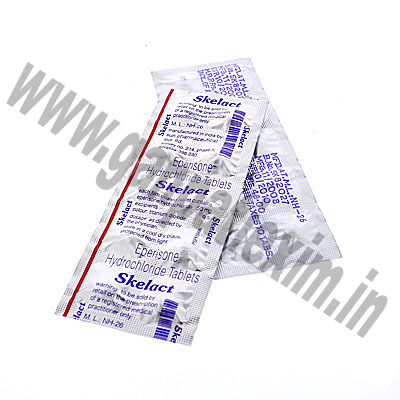 SKELACT 50, more commonly known as EPERISONE HCL. Solu-Cortef Injection, more commonly known as Hydrocortisone Sodium Succinate. 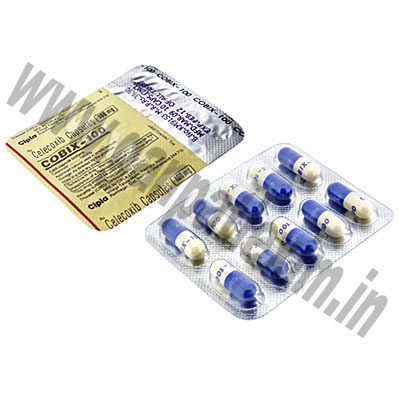 Solu-Medrol Injection, more commonly known as Methylprednisolone Sodium Succinate. Surgam, more commonly known as Tiaprofenic Acid. 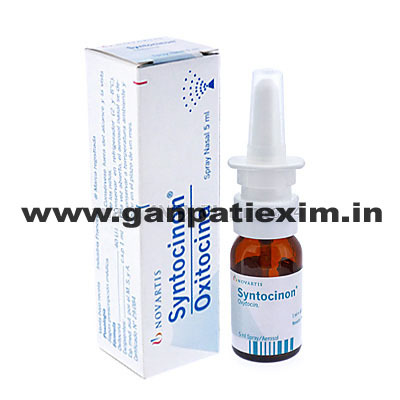 Syntocinon (Oxytocin) Nasal Spray is used for the inducement of contractions. In addition it is used for the stimulation of labour in woman who have too week contractions. 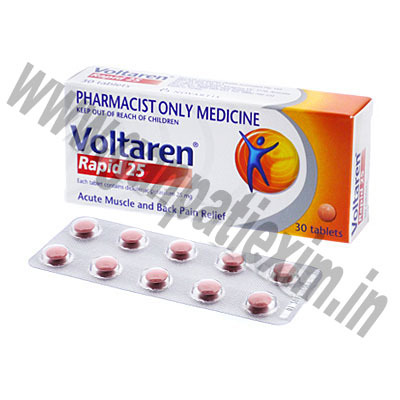 Voltaren (Diclofenac Potassium) is used to relieve pain and inflammation in a wide range of musculoskeletal conditions, including various forms of arthritis, gout, sprains, fractures, dislocations, back pain, tendinitis and frozen shoulder. It is also used to relieve pain and inflammation following dental, orthopaedic and other minor surgery. Voltaren, more commonly known as Diclofenac. 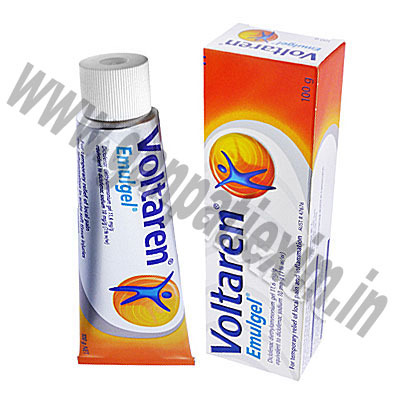 Voltaren Emulgel (Diclofenac Sodium) is used to relieve local pain and inflammation caused by a variety of muscle, joint, tendon and ligament injuries, such as sprains, strains and bruises. It can also be used for rheumatism, and osteoarthritis. Voltaren Suppositories, more commonly known as Diclofenac Sodium. 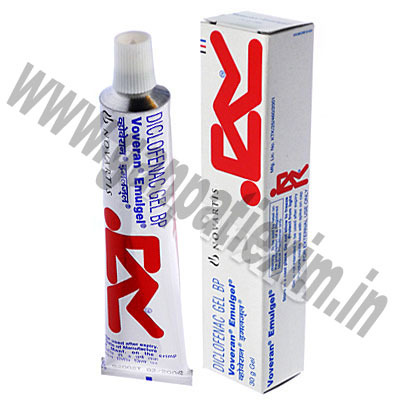 Voveran Emulgel (Diclofenac Sodium) is a generic voltaren gel containing a non-steroidal anti-inflammatory analgesic. Voveran Emulgel (Diclofenac Sodium) is used to relieve pain and reduce swelling in a number of conditions affecting the joints and muscles. 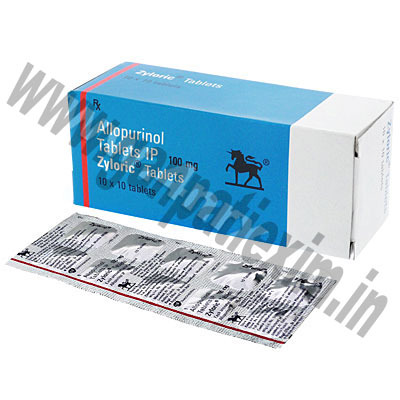 Zyloric (Allopurinol) belongs to a group of medicines called anti-hyperuricaemics. Zyloric (Allopurinol) work by reducing the formation and accumulation of uric acid in the body. Zyloric is used in the treatment of gout or gouty arthritis, kidney stones and skin tophi (uric acid crystals beneath the skin). Zyloric is also used to prevent high uric acid levels forming in the blood that can occur due to certain types of cancers and their treatment, or rare enzyme disorders.